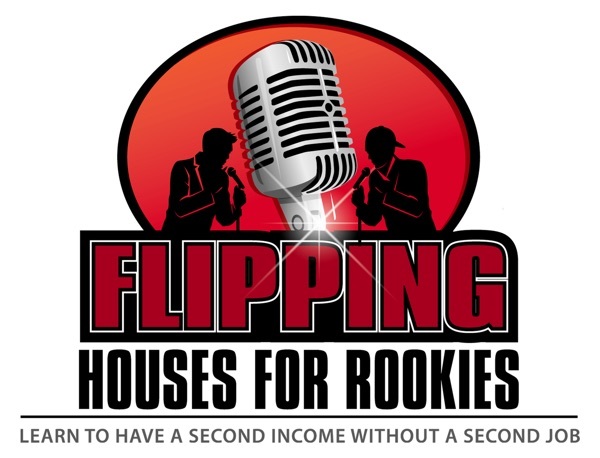 This podcast is specifically for those whom want to avoid costly mites when trying to turn houses into cash. . .
5) Why you should never have to worry about income after listening to this podcast. . .